A Christmas tree is a decorated tree, ideally an evergreen conifer such as pine or fir, traditionally associated with the celebration of Christmas. An artificial Christmas tree is an object made to resemble such a tree, usually made from polyvinyl chloride (PVC). The tree was traditionally decorated with edibles such as nuts or dates. In the 18th century, it began to be illuminated by [candle]s, which with electrification could also be replaced by Christmas lights (decoration). Christmas lights today: There are a wide variety of traditional ornaments, such as garland, tinsel, and candy canes. An angel or star may be placed at the top of the tree, to represent the host of angels or the Star of Bethlehem from the Nativity. 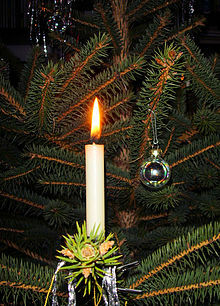 The custom of the Christmas tree developed in early modern Germany with predecessors that can be traced to the 16th and possibly the 15th century, in which “devout Christians brought decorated trees into their homes.” It acquired popularity beyond Germany during the second half of the 19th century. The Christmas tree has also been known as the “Yule-tree”, especially in discussions of its folk-loristic origins. says Wiki. The debate over ‘real or artificial‘ Christmas trees being best for the environment may still be on the table for discussion, but that doesn’t mean that design aficionados have found a new alternative. Oh yes – some people would just rather not deal with transporting a tree home or placing faux branches inside slots. Believe it or not, savvy stylists are saying no to traditional holiday trees in exchange for more creative outlets. 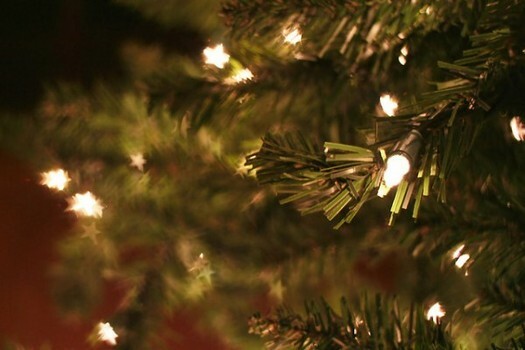 Many Christmas tree alternatives are eco-friendly in their own right. They can reuse or upcycle unthinkable products reducing consumption, or have sustainable components that remove green questions. Should you want to try something new this holiday season, here are some options for your home. Note: Christmas tree alternatives are great for smaller homes or places with limited space.’ says The Examiner. 2D wall accessories. Treat your wall as a blank canvas for your future tree. Outline its silhouette in Christmas lights or mount up a mock kraft paper version. 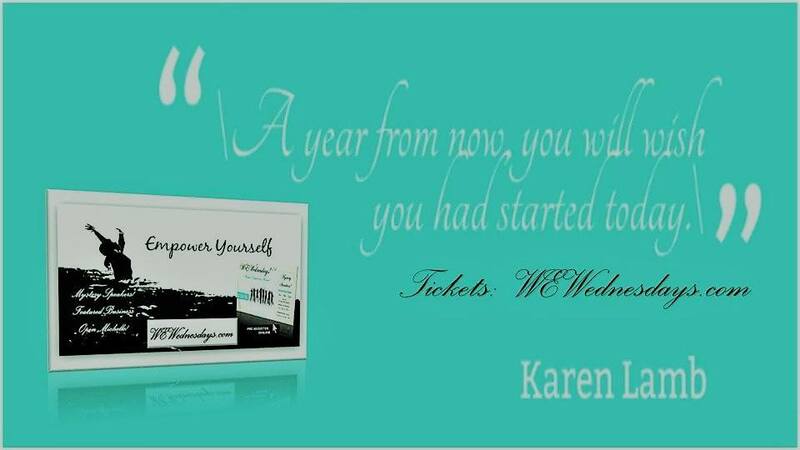 You can even use a tree decal or a poster. For extra dimension, secure items like cotton balls (a great snow effect) or garlands to help bring it to life. Cardboard cupcake stands. If you are in the mood for something sweet and small, paint a tiered cupcake stand green for a mini tree. Add red and green cupcakes for a traditional approach or throw in multi-colored edibles to look like holiday lights. Once you reach the top tier, insert a cupcake decoration as your tree topper. Coat stands. If your coat stand has many arms, treat it like a bare Christmas tree. Wrap lights and garlands from the top down that will give it a Christmas-sy feel. You can even hang ornaments to make it look even more realistic. There’s no doubt about it: Christmas wouldn’t be the same without a decorated tree standing tall in the home (and over presents). In fact, Americans buy huge numbers of the holiday evergreens each year — some of ‘em fake and some of ‘em the real live deal. But it turns out the choice of real versus fake might involve more thought than whether or not we feel like vacuuming up loose needles. Real and not-so-real trees have different health implications for people and the planet — so which is better? Christmas trees are a billion-dollar market, according to the National Christmas Tree Association (yup, a real thing). In 2011, a poll found that people in the U.S. purchased more than 30 million real trees and 9.5 million fake ones. Short of not buying a tree at all (unlikely), evidence is mounting that the best way to minimize environmental impact (and potential health risks) is to purchase a real live tree. In addition, the process of making fake trees is pretty energy-intensive, meaning that a fake tree would have to be used for two decades before it could match the carbon footprint of a farmed tree (that’s the amount of carbon emitted by burning fossil fuels). 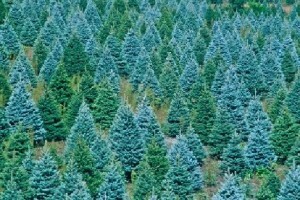 Though one study did find that artificial trees are a better choice environmentally (on the grounds that they have a smaller transportation footprint than real trees because real-tree purchasers have to drive to pick one up each year), the conclusions have been accused of being misleading. Not only are fake trees fairly damaging to the environment, but they might also pose a risk to human health. Fake trees may contain metal toxins like lead, the exposure to which may cause damage to the central nervous system, kidneys, and other organs, even in small doses. In short, fake trees generally are not a great choice for planetary and human health. In contrast, spending a little cash-money on a real tree can be good for human health, local communities, and the planet. Real trees contribute to local state economies (Christmas tree farms are in business in all 50 states), and choosing a locally grown tree can actually conserve energy (no transporting a tree over state lines or overseas). Another bonus: Real trees are biodegradable, which means they can be recycled or composted and used to fertilize new generations of trees. Real trees can also benefit human health. Trees help clean the air while they’re grown (remember all that photosynthesis stuff we learned in grade school?). And one acre of the Christmas staple can produce the daily oxygen requirements for 18 people. Exposure to real greenery can also be pretty therapeutic, as it’s been linked to reduced stress and improvements in overall well-being. And if all this is not enough reason to buy the authentic version, consider this: Real trees smell wa-a-a-ay better. Real-tree buyers can choose to get extra green by going organic. Farmers who grow organic trees avoid using harmful pesticides and use practices that don’t deplete the soil, so trees can be grown for years to come. Organic options are slim, but check out this list to see if there’s an eco-minded tree farm near you. And for the truly dedicated earth-friendly Christmas tree shopper, there’s another option on the rise: These days, all the cool kids are renting trees. After a stint shading presents and displaying lovely ornaments, rented trees are picked up and replanted so they can live out long, flourishing lives. So you’ve decided to buy a real tree. Now, follow these tips to maximize its longevity. 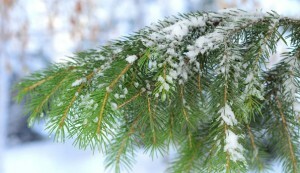 If the tree was freshly cut, place it in water as soon as possible, even if it won’t be decorated right away. If it’s been over six hours since the tree’s been cut and it hasn’t gotten any water to wet its whistle, make a fresh cut at the base before setting it up in a tree stand. 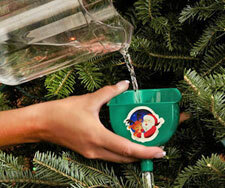 To maintain a tree’s freshness (and avoid so many dried up needles on the living room floor), pour water into the base daily. Fill it up enough that the water level stays above the bottom of the trunk of the tree. Trees are thirsty suckers — they can slurp up a quart of water per inch of the tree’s base diameter every day. If the base dries up, sap can run out and seal it off, making it harder for water to get in. Fresh, clean water does the trick. No need for any fancy nutrient packets. Keep the tree away from heat sources. A fireplace or radiator can speed up evaporation and moisture loss, not to mention increase the risk of fire. Don’t toss a tree to the curb once it’s past its prime. Many counties have free drop-off recycling centers or tree mulching programs. Find a recycling program at earth911 or start a recycling (or rather, treecycling!) program in your area by contacting the National Christmas Tree Association. Christmas trees are one of America’s most traditional purchases come December. Both for your family’s health and for good ole Mama Earth, feel better about buying the real thing. Convinced? What’s your tree tradition?